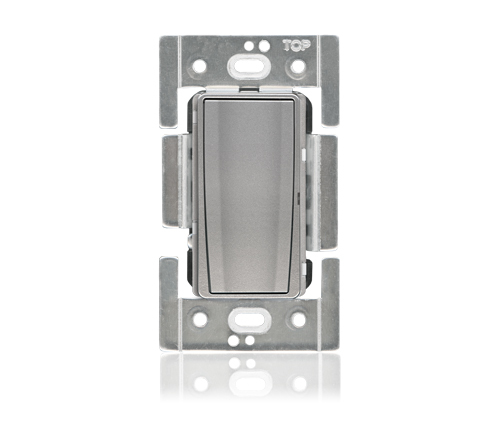 The Universal Dimmer Station enables simple control of forward-phase or reverse-phase load-types, such as LED, providing dealers with the flexibility to adapt to homeowners�™ varying lighting and dimming needs. 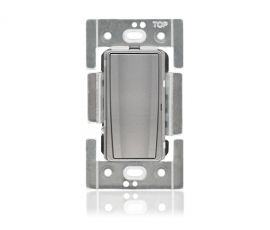 The dimmer can be used to comply with Title 24 dimmer control device and NEMA 2016-SSL7A guidelines. Order the related faceplate under related products & accessories below.